Amver strives to ensure everyone has access to our content. Today we are testing closed captioning of video embeds on our site. Videos that we produce in house (not news stories or rescue video) should contain closed captioning in the future. Can't see the video? You can access it on YouTube. We know the closed captioning isn't perfect. As YouTube learns our lexicon it should improve. As the calendar speeds towards February we are happy to bring you another edition of our Welcome Wednesday Amver post. One of the things we have always wondered is just how does a ship get its name? We have seen some interesting names posted on this post and we wonder where they come from. Does your ship have an interesting name? Why not enroll it in Amver so we can see it too? On with the latest ships joining the Amver ranks. If you know how a ship gets its name feel free to share your thoughts in the comments. 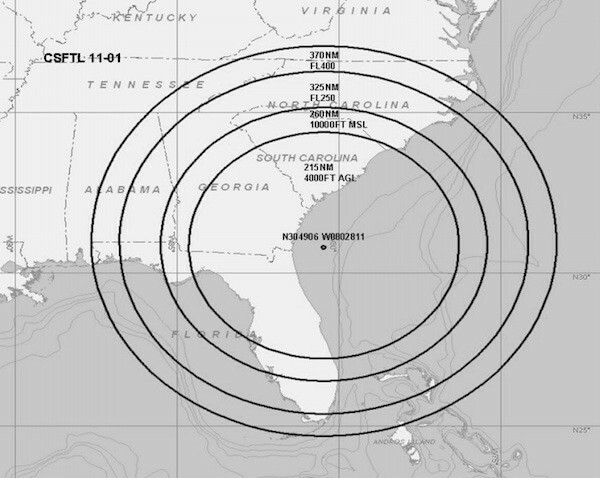 During testing, GPS will be unreliable and may be unavailable with in a circle with a radius of 370NM and centered at 304906N/0802811W or the location known as 105.25 degrees and 52.1 NM from the SSI VOR at FL400; decreasing in area with a decrease in altitude to a circle with a radius of 325NM at FL250; a circle with a radius of 260NM at 10,000FT MSL and a circle with a radius of 215NM at 4,000FT AGL. Looks a bit like it covers an area around the Bermuda Triangle doesn't it? 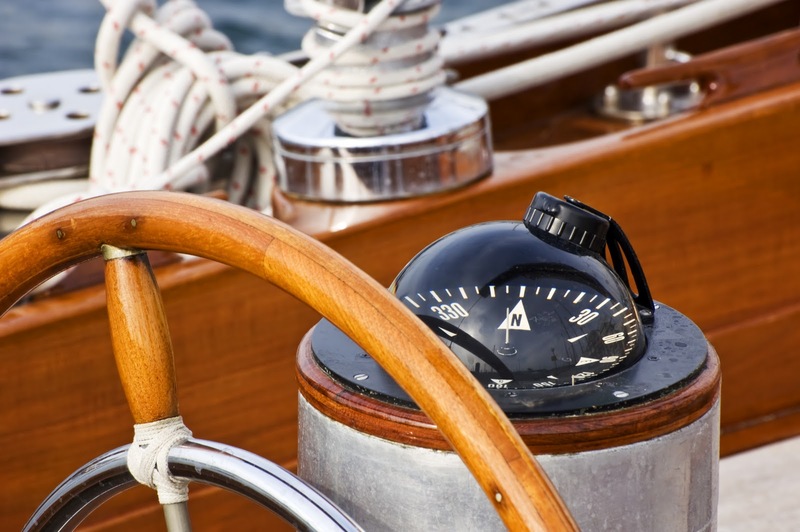 Amver ships should be aware their GPS may give incorrect data or no information at all. Is the Coast Guard aware of this? Yes, and they issued this guidance (link to pdf) back in 1999. Worried you might have to rely on celestial navigation and you don't know how? Check out gCaptain's post on celestial navigation 101. The Amver participating cruise ship Carnival Valor came to the rescue of three American sailors and their cat on Saturday Jan. 22, 2011 as it drifted 12 miles from the Cuban coast. The Carnival Valor enrolled in the Amver system on Jan. 5, 2005 and has earned Amver awards for each year it has participated. According to reports, the cruise ship was on its way back to Miami from a seven day cruise when it encountered the battered boat. What did the rescue look like? Take a peek at what Carnival Valor passenger Carl Ray shot with his video camera. How close have you been to a ship plowing through Arctic ice? Take a look at this video of the M/V Arctic pushing through the ice. The sound is incredible. The spectators? Perhaps a little too close. The M/V Arctic is owned and operated by Fednav of Montreal, Canada and has all of their vessels enrolled in the Amver system. You can learn more about Fednav from the Amver interview with Tom Paterson, Vice President of Fednav's Owned Fleet and Business Development division. Two Italian sailors, hoping to break a trans-Atlantic sailing record were instead rescued by an Amver participating Polish bulker, Delia, quite literally in the middle of nowhere. The two Italian adventurers were attempting to break an Atlantic crossing speed record sailing from Senegal to Guadeloupe when their vessel capsized 1,000 miles from land on Monday Jan. 17, 2011. Tradewinds reported rescue personnel from Martinique requested the Cypriot flagged bulker divert and rescue the duo. According to the report, the Delia, managed by the Polish Steamship Company, was sailing from Brazil to Iceland when called upon to rescue the sailors. The Delia, an Amver participant since 1998, quickly changed course toward the distress location. Despite fierce winds and battering waves the crew of the Delia were able to bring the two Italians on board. Sadly their catamaran was left to the elements. What's it like to sail on the Delia? Take a look! Amazing! 75 vessels have enrolled in the past week! Thank you for continuing to support the Amver system in earnest! On with the welcome! What's your barrier to joining Amver? Could Amver help evacuate people from Korea? Over on the Naval Institute Blog Christopher Albon and Craig Hooper raised the question on how to evacuate Americans from South Korea if tensions increased and it became necessary to quickly get people out of the region. Mention was made of the challenges involved in the evacuation of people from Beirut in 2006. Their entire article is available on the Atlantic. Below is a piece that appeared in the Summer 2006 edition of the Amver Bulletin (link to pdf). It discusses the use of an Amver ship to evacuate people from Beirut. On July 18, 2006 the Swedish Government charted the Amver participant M/V HUAL TRANSPORTER to assist in the evacuation of approximately 1,000 people from the Port of Beirut. Of the 1,000 people aboard, almost 200 were Americans. This use of commercial ships to evacuate large numbers of people in crisis should serve as a reminder of the importance of both commercial shipping and Amver. The Amver database was not used to query available ships in the area. It is, however, reassuring to know Amver vessels are available almost everywhere in the world, able to assist when necessary. Hoegh shipping demonstrated that commercial vessels are, sometimes, better suited than military vessels for these types of situations. 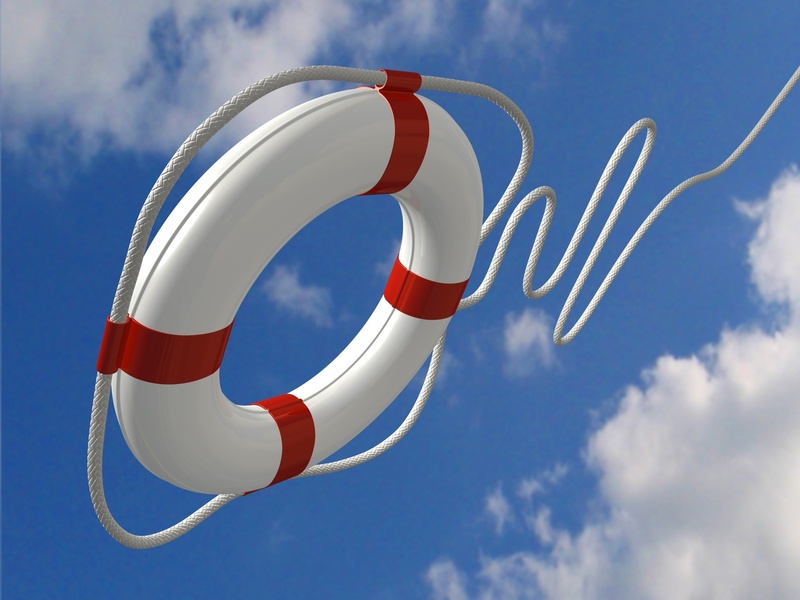 Hoegh shipping is commended for their willingness to assist those in distress. Is the use of Amver to evacuate a large number of people from a port out of the question? The Coast Guard could run an Amver Surface Picture (SURPIC) and identify commercial ships near various ports and request they assist in an evacuation. The Coast Guard could also work with the Maritime Administration, Military Sealift Command, or the State Department to contract with vessels to assist as necessary. What are your thoughts on large scale evacuations? 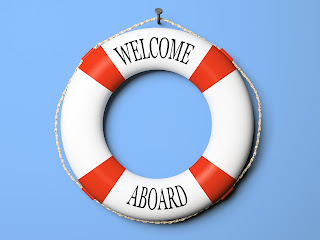 The first Welcome Wednesday post of 2011 welcomes the newest members of the Amver family. 42 vessels have enrolled in the Amver system this year. We thank them and look forward to welcoming many more. Have you resolved to join Amver in 2011? If you're not sure what Amver is then check out our video or fact sheet. When you think of Amver you often thing of our rescues involving yachtsmen in trouble somewhere in the ocean. We've also rescued our share of merchant seamen as well. But one segment of the maritime community that is often overlooked is the mega yacht community. Mega yachts often sail in the same waters as larger ships, have professional crews, and often have the same (if not more) sophisticated communications and medical equipment than larger commercial ships. So what's the point? Why are we mentioning mega yachts? Because Shelly Banjo wrote an interesting article in the New York Section of the Wall Street Journal about people using their yachts for aid. Shelly wrote about the Timoneer, a 146 foot yacht that carried school supplies to Easter Island. If the Timoneer is willing to volunteer to haul supplies to far away places, perhaps they could enroll in Amver. In fact, mega yachts are encouraged to enroll in Amver. Not convinced? 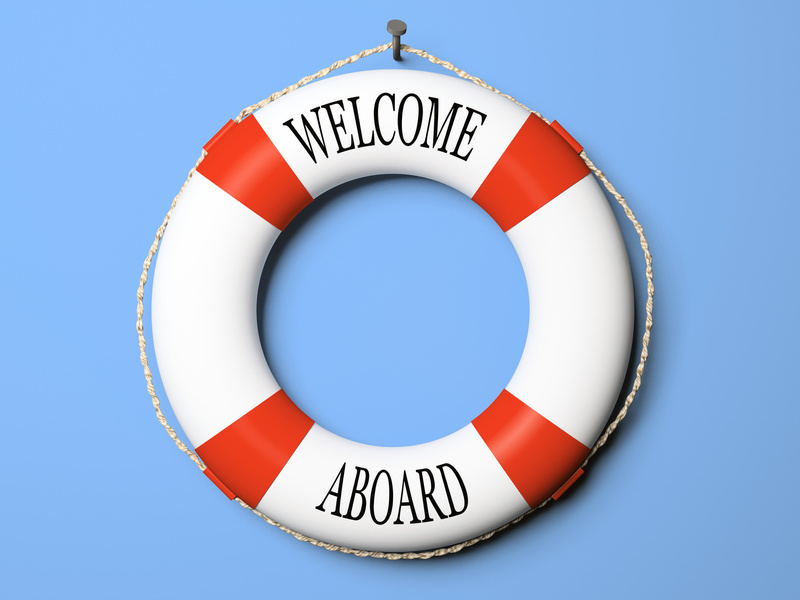 Just see what Sail World wrote about enrolling your mega yacht in the Amver system. If you own a mega yacht would you consider joining the Amver system? If not for the partnership (link to pdf) between Pole Star and Amver the Greek ship Vanessa A would never have been identified to divert and assist two German sailors on Dec. 29, 2010. Couple that partnership with the online Amver surface picture request form and it was a rescue hat trick! MRCC Rabat used the online form to request Amver information when they were notified of a 406 Emergency Positioning Indicating Radio Beacon (EPIRB) in their search and rescue region. Within minutes of receiving the position of the Greek ship, rescue authorities in Rabat requested they divert and save the two Germans. Thankfully the Vanessa A, managed by Kouros Maritime Enterprises, is a subscriber of Pole Star's Fleet Management package which allows their ships to automatically send Amver reports without any manual entry from the bridge. Within 30 minutes of being notified of the distress situation the crew of the Vanessa A was on the scene and engaged in rescue operations. Our thanks goes out to the rescue personnel in Rabat for requesting the Amver information so vital for saving the German sailors. We also thank Pole Star for this life saving partnership. The Amver system wouldn't be a success without the participation of vessels like the Vanessa A so a big thanks goes out to the master and crew. 2010 ended up as a record year for Amver. From the number of vessels enrolling to the number of ships on plot, there was greater participation than ever before. Here are the last vessels enrolling in the Amver system in 2010. Our annual business report will be available soon. Thank you for helping make 2010 a tremendous year for Amver. We are looking forward to growing in 2011!